‘You Weren’t on Any Mercy Mission…’ The Tantive IV! One of my favorite ships in the entire Star Wars universe has been re-created for the Star Wars X-Wing Miniatures Game by Fantasy Flight Games. 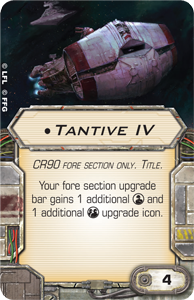 In an announcement Friday, April 4 Fantasy Flight unveiled details and images of the renowned CR90 Corellian Corvette. Check out more info below the jump! 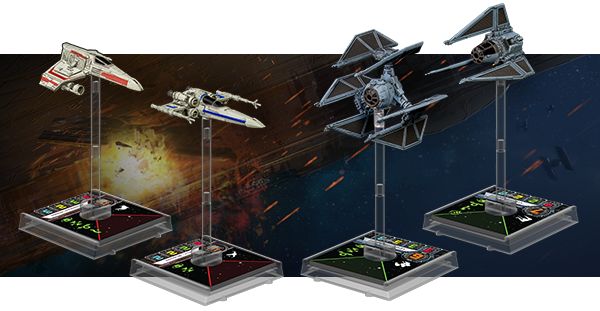 Star Wars: X-Wing Miniatures Game—Wave 3 Announced! 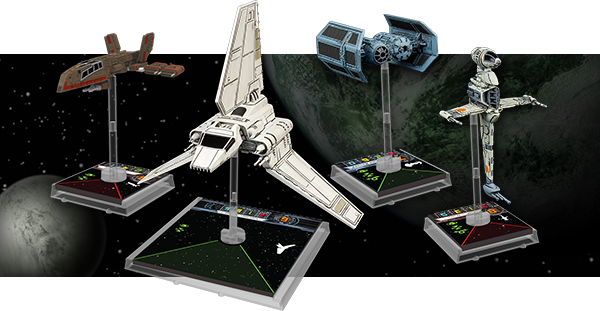 Well, the big news over the weekend was Fantasy Flight’s announcement of Wave 3 for the Star Wars: X-Wing Miniatures Game! The B-Wing and Tie Bomber were somewhat expected—at least those were the names thrown around whenever I would talk to someone about Wave 3. 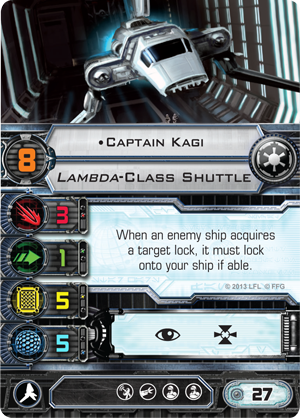 According to the press release, “Each B-wing can be outfitted with a system upgrade, a cannon, and up to two torpedoes, including the hard-hitting Advanced Proton Torpedoes. These short-range torpedoes can only fire at enemies within Range 1, but with its five shields and ability to barrel roll, the B-wing is built to get up close and personal in even the thickest of combats.” Sound like these guys are going to be hard to take out! “Each TIE bomber is capable of carrying two torpedoes, two missiles, and one bomb. 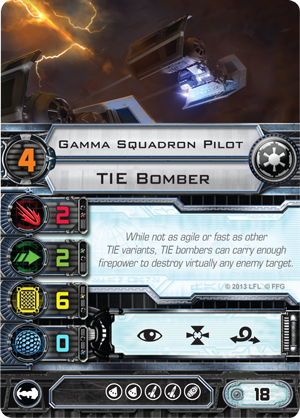 Accordingly, the expansion’s five upgrade cards present you with a wide array of armaments, including the punishing Proton Bombs, which deal one faceup damage card to each ship within Range 1 when they detonate, even bypassing any shields the ship might have.” I have a feeling I’m going to hate the bomber. And also love the bomber. But what about the other two ships?! This wave also introduces a new upgrade called the System Upgrade. It allows you to control some of the dice rolls and unpredictability in the game. All of this is set to release in the third quarter of this year, and I imagine they’ll want this out in time for GenCon in mid August. We’ll see, but either way, we’re completely excited about this news. Which ship looks coolest to you? How do you feel about them delving into the Expanded Universe?